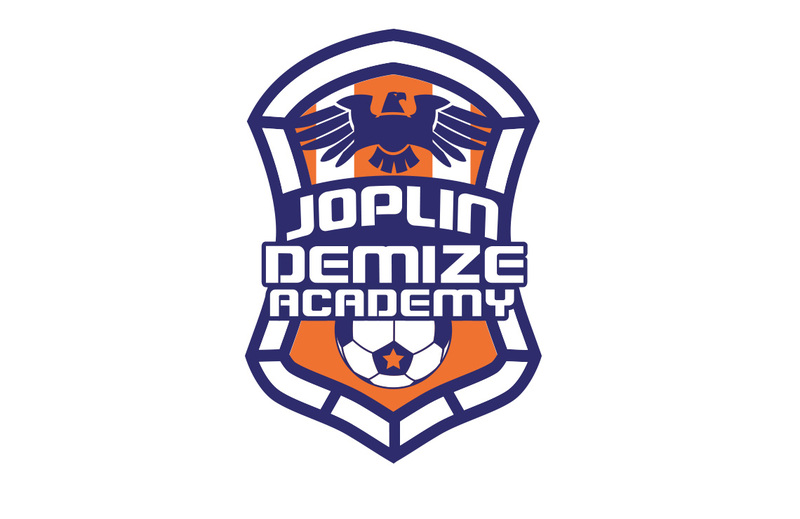 Founded In 2013, the Joplin Demize Academy (JDA) offers an international club model for players of all ages. The JDA offers high quality coaching year round. JDA players are offered direct exposure to the NPSL and PASL and MASL. Through the sport of soccer, our goal is to provide a fun and healthy activity that will help our players reach their goals both on and off the field. Missouri's only soccer club or organization that's designed specifically for girls. 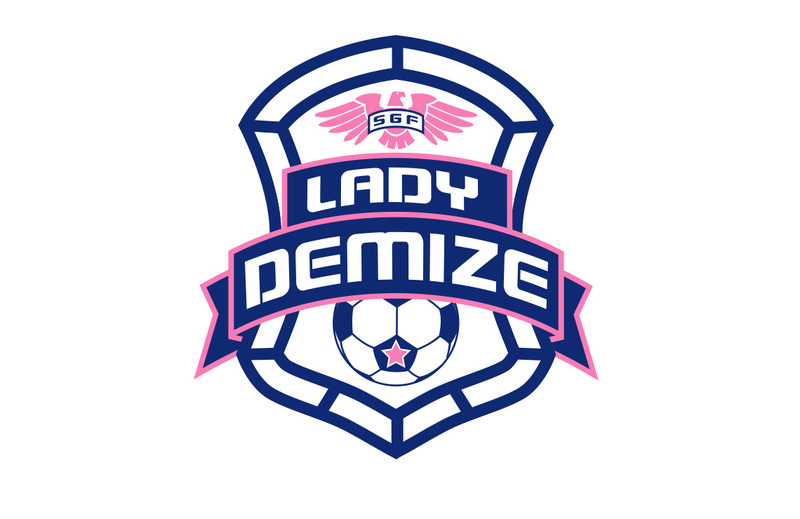 The Lady Demize have teams of all ages from U8 through to high school girls. Over the last decade the Lady Demize program has been responsible for developing may female high school and collegiate athletes. We have players that are currently playing or graduated from Drury university, SBU, Evangel University, Missouri Southern State University, Central Methodist University and UMKC. 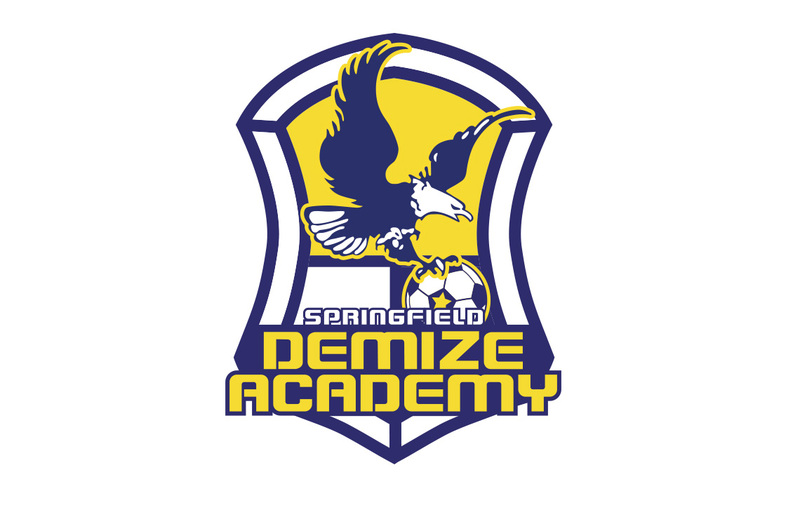 Founded in 2003, the Springfield Demize roots began with one boys and one girls team. It is currently the longest standing soccer orgainzation in Southwest Missouri that continues to offer an international club model. With well over 150 former Demize youth players moving on to play college soccer, some becoming NPSL and PASL players with many former Demize players now impacting the local soccer community as high school and club soccer coaches. 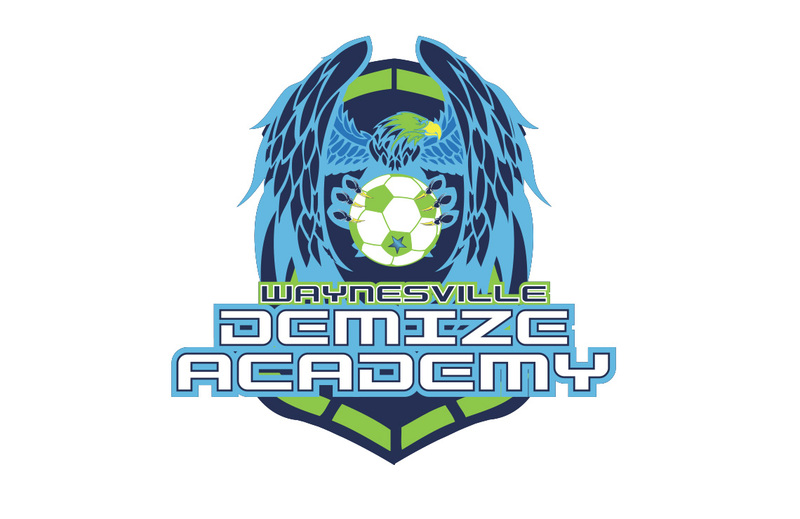 Founded in 2015, the Demize Academy program is in Waynesville to bring an opportunity to the soccer players that was not previously available. WDA will keep players together on the same team, practice locally and compete in competitive environments. Coached by local experienced coaches, players will be developed to make them better prepared for high school and then the collegiate level. Players from Waynesville had been a part of the Demize program for over a decade.